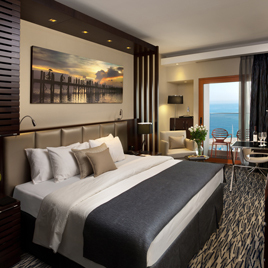 The David Dead Sea Resort and Spa features two spas offering state of the art facilities, fine cuisine at the hotel restaurant and calm in the hotel lounge, all set against the backdrop of the Dead Sea and the desert. For minimum 7 nights stay enjoy FREE entrance to the SPA and one Dinner at the hotel. 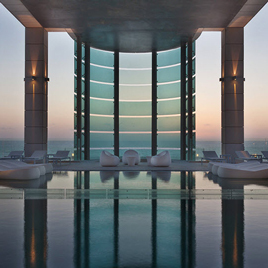 A new luxury hotel just a few steps away from the Mediterranean Sea and the heart of the cultural and shopping capital of Israel. Enjoy the outdoor swimming pool, the gourmet restaurant and bar and the modern, comfortable rooms overlooking the city or sea. A boutique hotel with a warm, hospitable atmosphere, the best dining, business and spa facilities, professional staff and ideal location just opposite the Tel Aviv Marina and the city center. 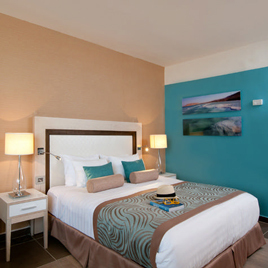 The 280 rooms and suites offer first class amenities including a city or a sea view. A visit to the Holyland is the experience of a lifetime, a journey to the very source of our faith, for wherever you set foot you are stepping on ground with religious and spiritual associations. 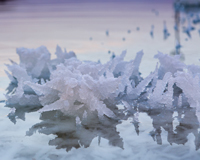 At more than 400 meters below sea level and boasting the higher concentration of salt in any natural body of water, the Dead Sea enjoys 330 sunny days, natural minerals and therapeutic mineral mud. 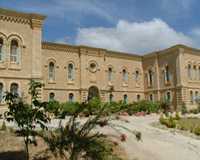 The Spa, low cost or luxury hotels in Ein Bokek and Neve Zohar offer extensive spa facilities, Dead Sea water pools, therapeutic and cosmetic treatments, amazing scenery and the quiet of the surrounding mountains. 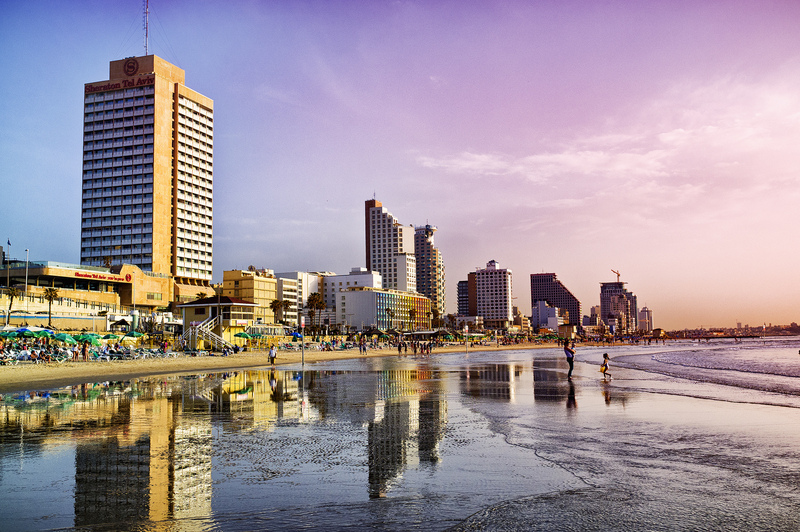 Picture yourself in the center of Tel Aviv. 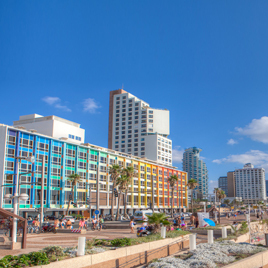 The numerous boutique, spa, low cost or luxury hotels offer you excellent amenities, Mediterranean or city views, middle eastern or chef restaurants, easy access to all Tel Aviv activities, shopping and history. 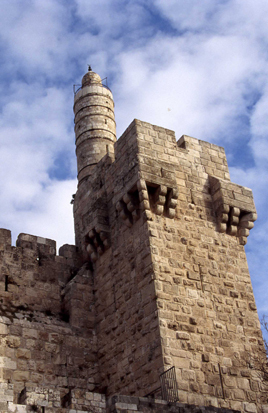 SPECIAL KING DAVID JERUSALEM HOTEL OFFERS! Imagine beautiful beaches, white sand, hot sun and blue sky, surrounded by breathtaking mountains and a sense of freedom. 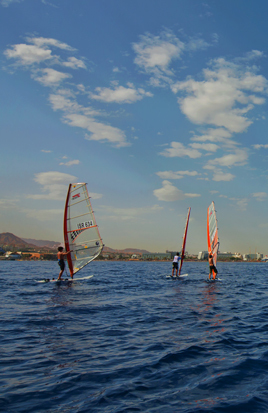 Now get on the first plane to Eilat, the southernmost city in Israel, where you will get all this and much more, since we haven’t talked yet about Eilat hotels! Open the door to your luxurious room or suite; look out the window at the desert, the Dead Sea and the Edom Mountains; try out the spa treatments, the Hamam, sauna and Dead Sea water pools, mud and mineral treatments; taste the delicacies in the restaurant... You one step form an unforgettable vacation. 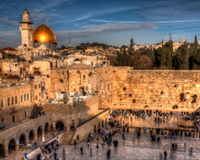 Booking Israel is great source for tourist's information about hotels, guided tours to Israel as well as attractions and events throughout Israel. 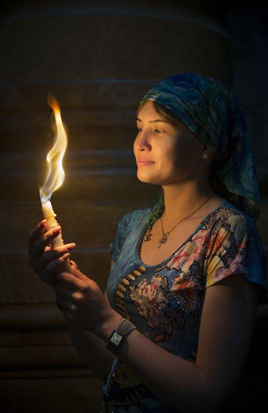 Israel, also known as the Holyland, has attracted tourists and pilgrims for more than 4 millennia. Israel is incredible and incorporates the snow-topped Mount Hermon in the north, a beautiful Mediterranean coastline, bustling towns such as Tel Aviv and Haifa, barren deserts, the Dead Sea – the lowest place on earth, Eilat, the southernmost resort town which has warm weather all year round and of course the unforgettable holy city of Jerusalem. 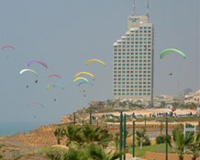 Israel Hotels are similar to those found in other cities in the western world. 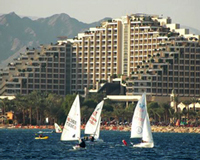 Most of the hotels in Israel are located in the major cities: Tel Aviv, Jerusalem, Eilat and the Dead Sea. 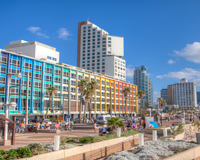 Tel Aviv hotels are suitable for both business and pleasure; Jerusalem hotels are very popular amongst tourists who wish to visit the many tourist attractions and historical sites in the capital city of Israel. Many other cities also provide lodging opportunities for various purposes. 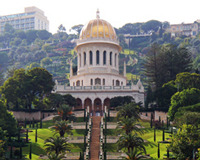 Israel travel plans should be done with BookingIsrael.com, your one stop shop for all Israel travel products and services. If you are looking for accommodation or tours in Israel we would be glad to send you our best offers. Send us your request and our team of experienced travel consultants will provide you with the best available hotel options, and with professional advice on your trip at the holy land. Contact us and will help you to find the right accommodation at a competitive price, with no extra charges. If it’s your first time in Israel be ready for an unforgettable experience, the archeological palaces, the beaches, the sun, parties and of course the warm people you will meet on the way will not let you forget your tour in Israel. Let yourself be free in the holy land and have fun – we sure it want be your last visit at our country. Best rates in the market. No Extra charges and no hidden fees. The leading Incoming tour operator in Israel. Hotels, Tours, Car rental, Flights, etc.